Indian Script Stone is a stunning gemstone known for its beautiful cursive script like patterns; it is this pen like affect that makes each stone unique and different. 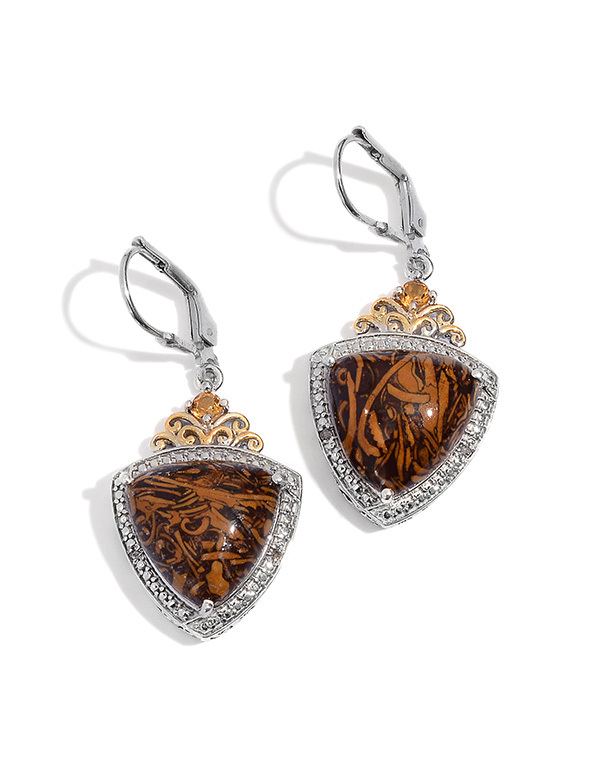 This beautiful gemstone is composed of brown red orange and yellow hues contribute to the stone's beauty and distinctiveness. Indian Script Stone also known as Coquina Jasper Script Stones Cobra Jasper Arabic Script and several other names is a kind of jasper with shells or coral imbedded in the sedimentary rock. 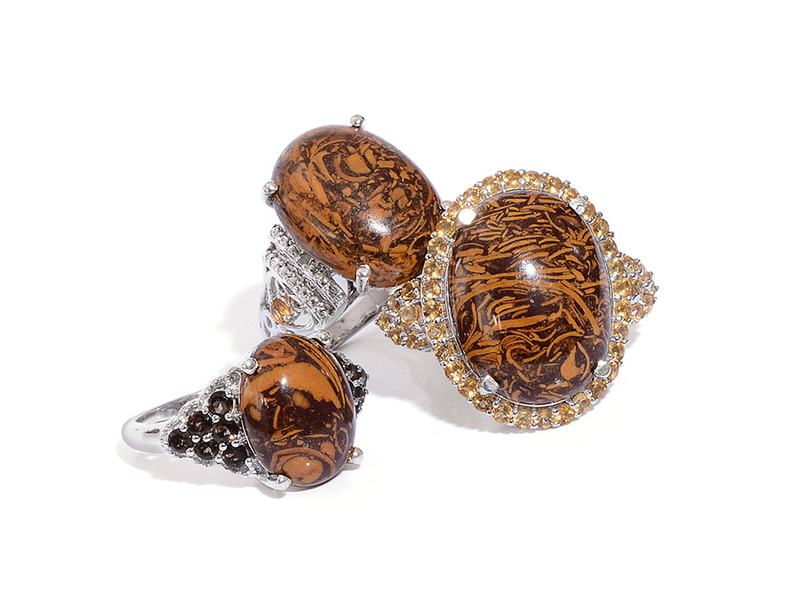 It is these shells or coral that give this stone its distinctive patterns making no two stones the same. Indian Script Stone is a consolidated sedimentary rock of biochemical origin mainly composed of the mineral calcite often including some phosphate in the form of seashells or coral. The stone forms near the shore where wave action is vigorous and sorts the sediments well. 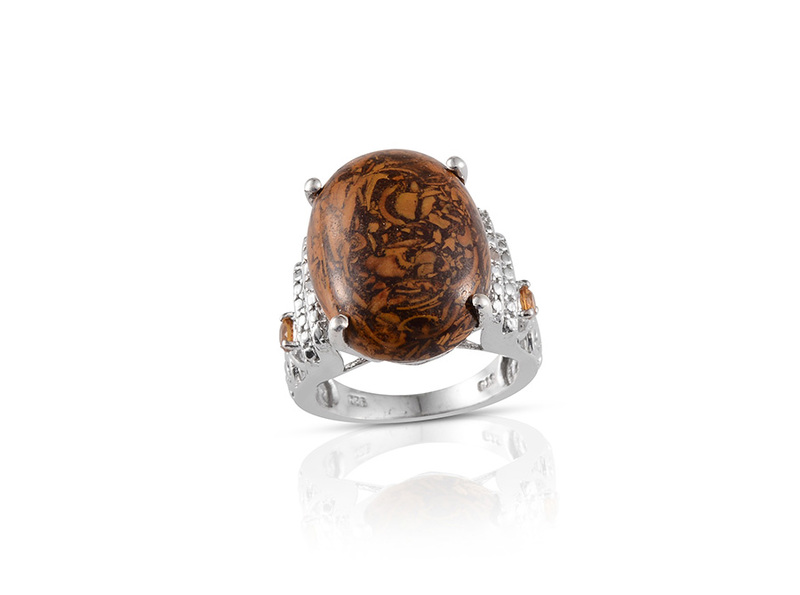 Jasper has such a distinctly grainy structure compared to other forms of chalcedony that some scientists even put jasper into its own individual group within the quartz family. Indian Script is not usually treated or enhanced in any way and is known to take an excellent polish; however but the hardness can vary and the stone can have some very tiny surface pits. • Archaeologists have dug up Babylonian and Assyrian cylinder-seals carved out of chalcedony dating from 500BC. • Jasper reminds us of our call to service to others and absorbs negative energy. • This gemstone also acts as a stone of protection helps one remain grounded and centered and stabilizes the aura. • Japer is known as the "supreme nurturer"; it sustains and supports through times of stress and brings tranquility and wholeness. 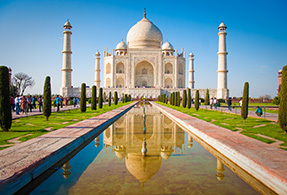 Indian Script Stone can be found in several places around the world; however we source script stone from Rajasthan India. The stone formed there hundreds of years ago when water surrounded the area. On the Mohs Scale Indian Script Stone has a hardness of 6.5-7.0 but usually varies from stone to stone. 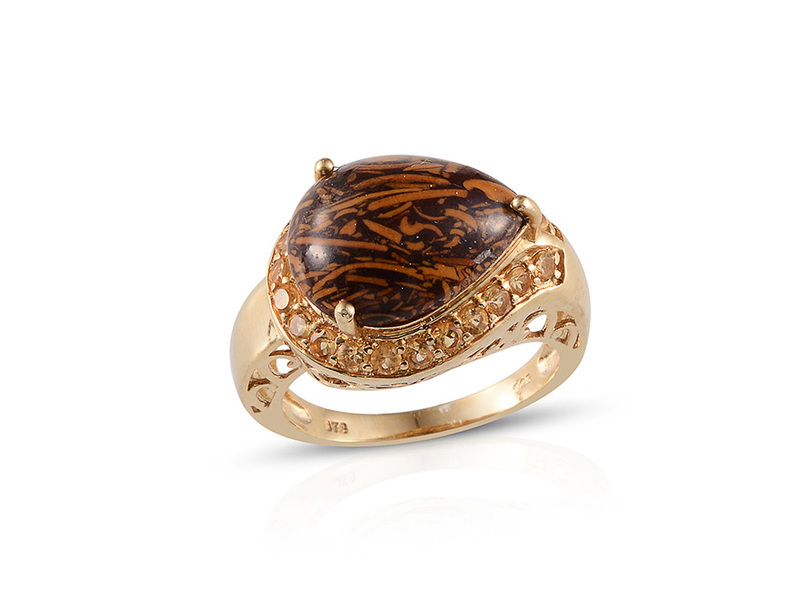 Jasper is usually considered a chalcedony but due to its grainy structure scientists classify this gemstone by itself. Chalcedony refers to any form of quartz whose crystals are too small to be seen without high magnification. Indian Script Stone's color is mostly brownish reddish with streaks/or stripes of an orange yellow color.